Pressed Event Services is an event management and wine service company. We provide our clients with personally tailored wedding & private or corporate event coordinating and planning services. PRessed Event Services additionally provides special event wine tastings and pairings; a perfectly interactive addition to any corporate or private workshop, retreat or event. So sit back, relax, and let us bring your vision to life. Welcome to Pressed Events Services, a start up company that has made a big splash in Port Alberni! In May of 2017 Rachelle Collette decided to follow her aspirating and entrepreneurial roots and created her business. 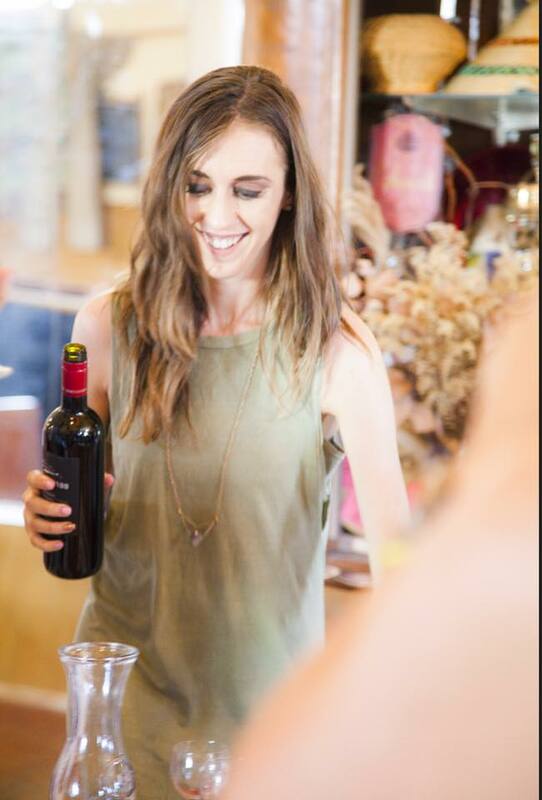 When Pressed Events Services was first conceived, it was mostly wine services and a #wineclub. Now, almost a year later, Pressed Events Services has developed into an event planning and coordinating business which offers a focus on corporate, private, and community events. Her capstone services however are weddings and community events. Pressed Event Services was able to evolve because of Rachelle’s past experiences, her background in the hospitality industry, and fine tuned skills in public relations, coordination, and detail management were ripe to support the naturally expanding business model. So what is Rachelle’s favourite part of her dynamic job? She was thrilled to explain that her ability to be creative and collaborative in her projects is one of the most important pieces to her motivation. Rachelle’s drive to figure out what the vision is and ‘push’ it a little more helps build something that exceeds her clients expectations! Living in Port Alberni was another favourite piece to her job “living in Port has made my career goals a reality” the level of affordability, great energy, professionals, and amazing landscapes makes it easier for her to execute her events and manage her business with a high level of quality. Rachelle is originally from Parksville, and moved to Port Alberni a few years ago. Rachelle gained a lot of experience while also living in Vancouver, where she attended film school! Curious to know we asked, did you get a taste of what it feels like to be rich and famous?? With a laugh Rachelle replied no, but she did however pursue stand up comedy! Pressed Events Services is eager to continue their efforts in event coordination. Rachelle hopes to have her high and low seasons consistently booked, build her inventory for rentals, and have the operations of the business fine tuned and systematically organized. Pressed Event Services is a fresh and energetic business for the City of Port Alberni, and contributes towards community, connections, and progressiveness! Have a look at this link for a little more information on the business owner, Rachelle Collette.